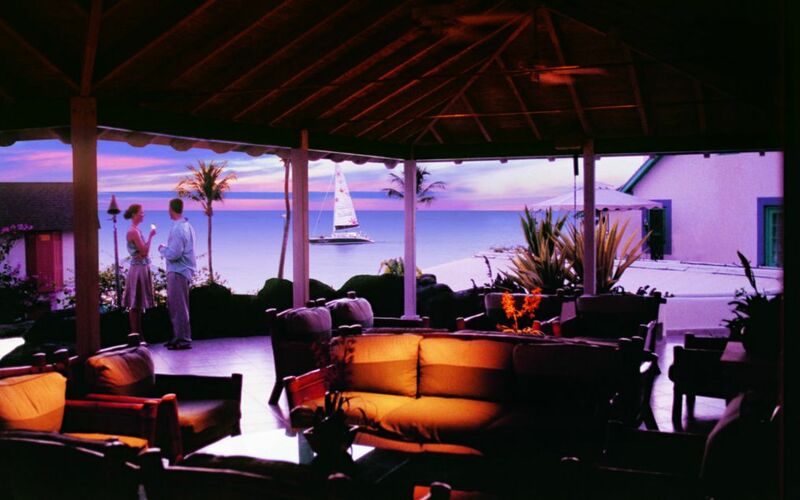 Crystal Cove Barbados by Elegant Hotels will offer you, your friends, family and loved ones a remarkable Caribbean holiday experience. 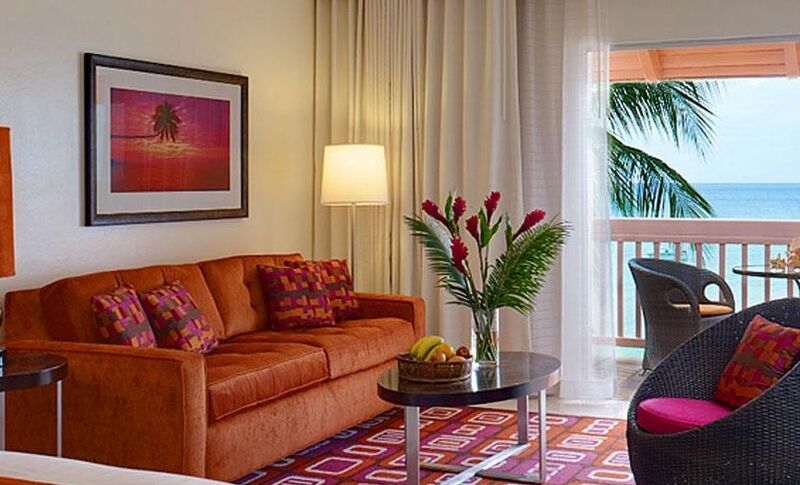 This four plus all-inclusive resort exudes vibrant and modern Caribbean style individuality, reflecting the colours and customs of its location. 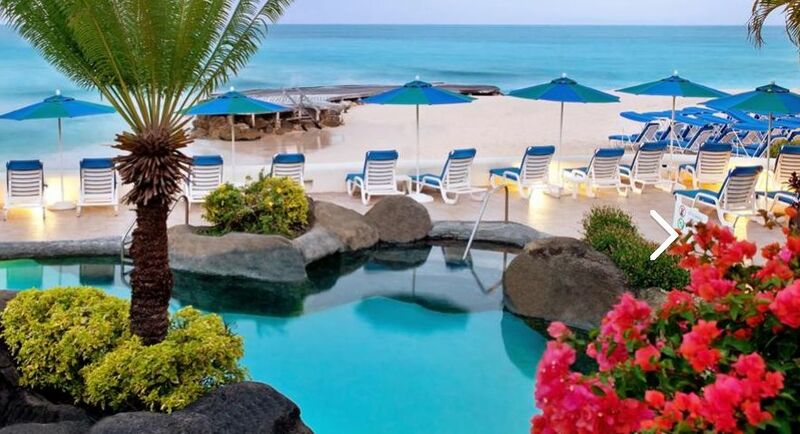 Set on a pristine white sandy beach in Appleby in the St. James parish on Barbados’ chic Platinum West Coast, this resort is located just a 30 minute drive from Grantley Adams International Airport and 15 minutes from Bridgetown, the capital of Barbados. The resort houses 88 guest rooms and suites which form a picturesque village spread over lush gardens with breathtaking ocean views. 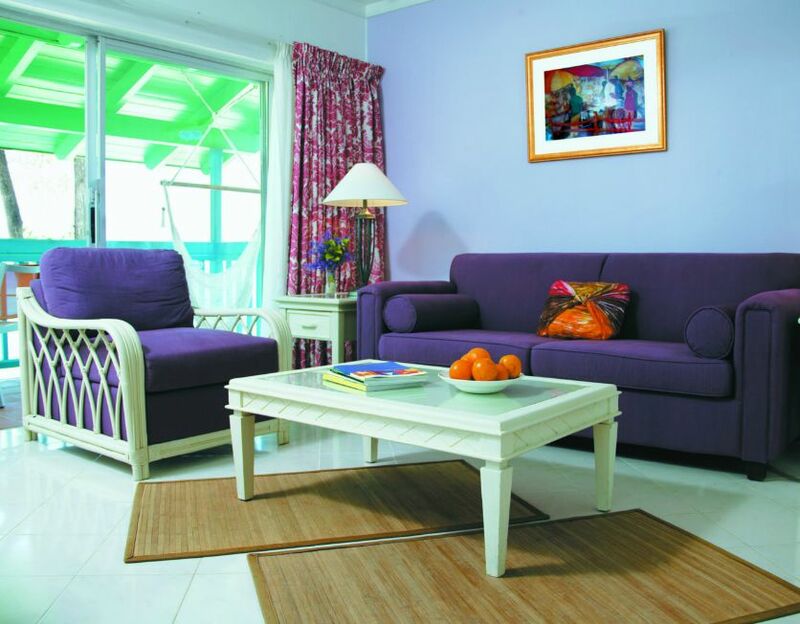 The six different room types have been carefully designed for families and couples, all featuring private patios or balconies and some even include a hammock for moments of total relaxation, spacious bathrooms, complimentary Wi-Fi and many more details that compliment the high standards of service. For a dining and wining experience the resort offers two on-site restaurants and bars. Crystal Cove’s signature Reflections Restaurant serves buffet style breakfast, lunch and dinner in an open-air, poolside setting. 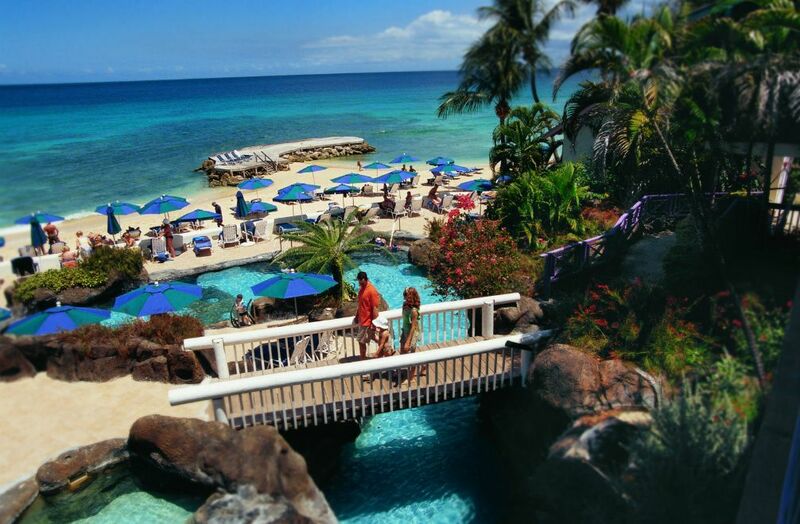 For a more casual oceanside meal guests may enjoy the Drifters Beach Restaurant and Bar. For lovers of room service experience, the hotel offers these services for breakfast, lunch and dinner. If you are looking for an active holiday, the Crystal Cove is your place, offering an array of complimentary beach and water sports activities during the day. Three multi-tiered freshwater lagoon swimming pools feature a waterfall and cave bar for moments of harmony and relaxed lifestyle. In the evening guests may enjoy the live entertainment such as calypso, jazz, and other Caribbean inspired music as well as the specialty theme nights organized during the week. 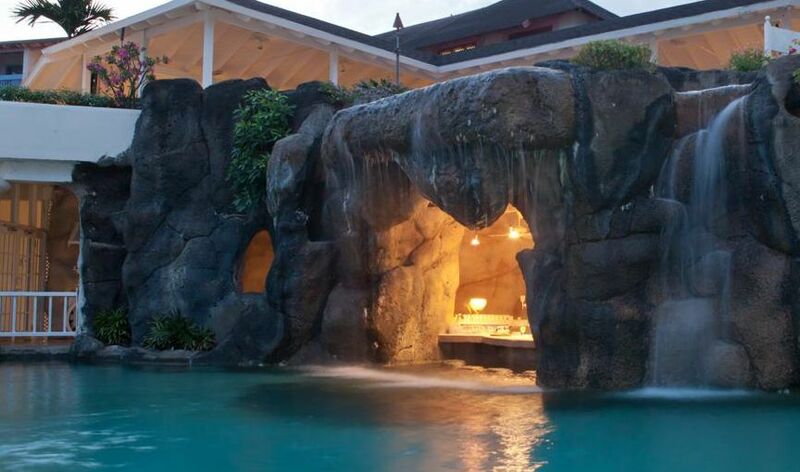 True relaxation lies in the ultimate Spa experience. And so it seems that there is nothing more relaxing than a beachside massage in Barbados, in the ambience of the sound of rolling waves and glistering sun. For a daily workout guests may enjoy the services of the Fitness Center. Other facilities include 2 tennis courts (floodlit), horse riding, deep sea fishing, catamaran trips and much more. What are you waiting for, start planning your getaway to this magical place! Hi I'm Elena. Welcome to my Blog! Passion for Hospitality is a luxury travel blog where I share my experiences around the world. With a background in Hospitality, I've worked in the Sales & Marketing Departments of leading luxury hotel chains in Greece. In 2012 I decided to pursue my passions and to become an entrepreneur. © 2012 - 2018 Passion for Hospitality. All rights reserved.